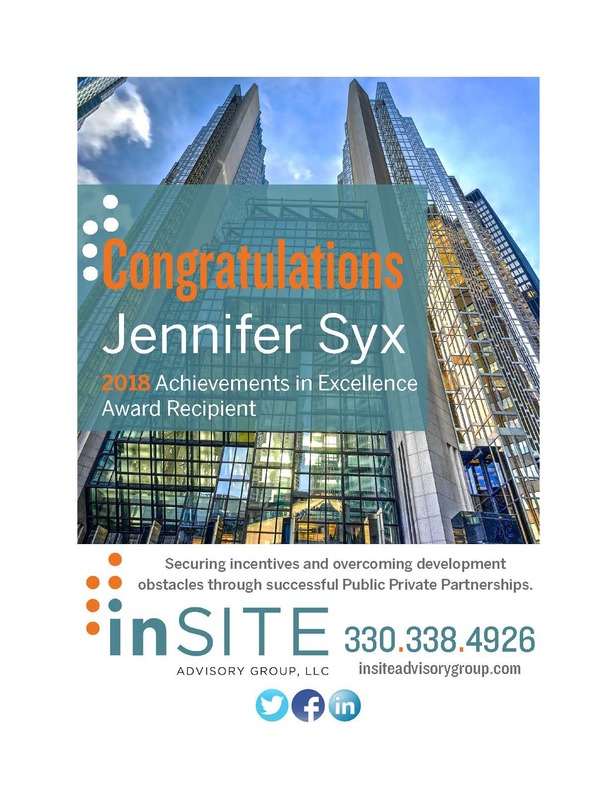 Business Wire – February 20, 2018 – Akron, OH – Jennifer Syx, President of inSITE Advisory Group, has been named a recipient of an “Achievement in Excellence” award by the National Sales & Marketing Executives (NSME) as part of their annual “Accent on Excellence” awards program, recognizing outstanding achievements by Sales and Marketing professionals in the Akron/Canton area. 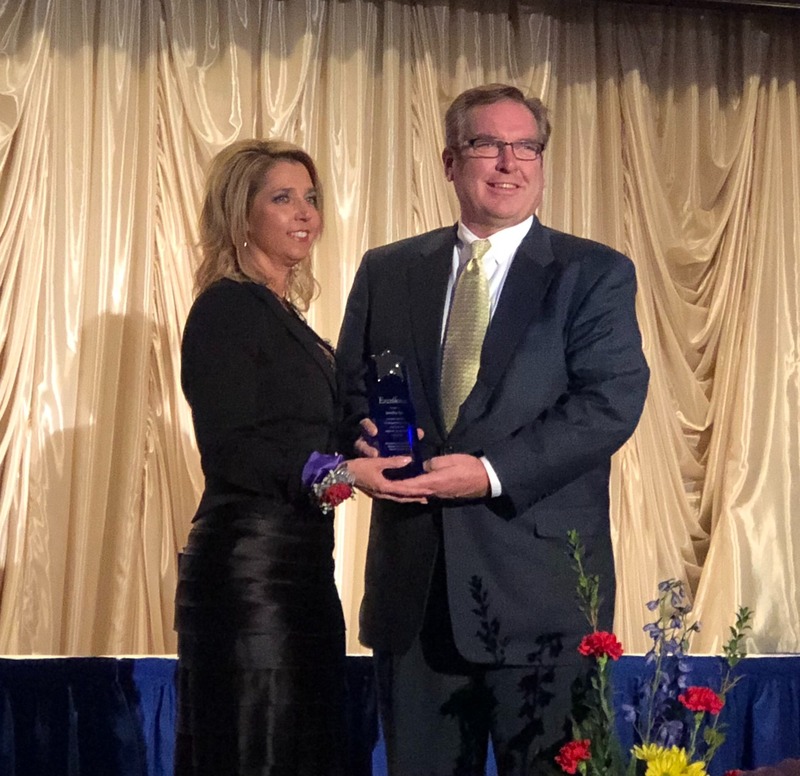 The NSME “Accent on Excellence” honorees have demonstrated the highest levels of professionalism during their careers in diverse Sales and Marketing roles. Winners are selected by NSME leaders, based on nominations from local professionals. 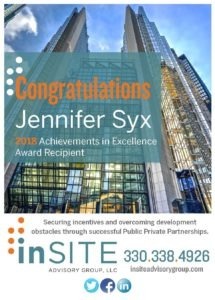 Syx has more than 20 years of experience in the private and public sectors working with companies and communities in a variety of disciplines including site selection, tax incentive and grant procurement, land development and management of construction related projects. She has managed a wide range of projects throughout the region, resulting in millions of new private investment as well as significant job creation and retention. 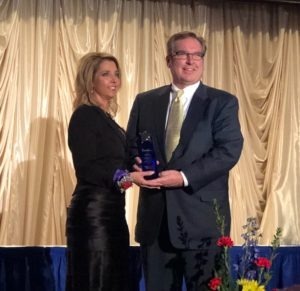 Jennifer is also involved in many community and professional organizations such as the Greater Akron Chamber of Commerce, the Ohio Economic Development Association and the Court Appointed Special Advocates of Summit County. Jennifer Syx accepted the “Achievement in Excellence” award at the NSME “Accent on Excellence” gala at the Tangiers in Akron on Tuesday, February 27 at 5:00 p.m.
inSITE Advisory Group is an affiliate of the Welty Building Company, located in Akron, Ohio, a professional development and construction management company for over 50 years, The team of inSITE and Welty brings unparalleled experience, professionalism, customer service and attention to detail to its projects. Working with municipalities and companies, inSITE contributes to proactively promote commercial and industrial growth while identifying funding opportunities to support that growth. Visit http://insiteadvisorygroup.com to learn more.